We are all leaders in some form or fashion. 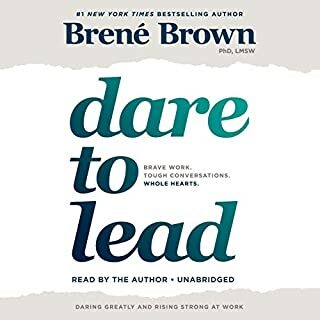 Whether you are leading a team at work, involved in your church or community, caring for your family, or pursing personal goals and aspirations in life, you are practicing some form of leadership. 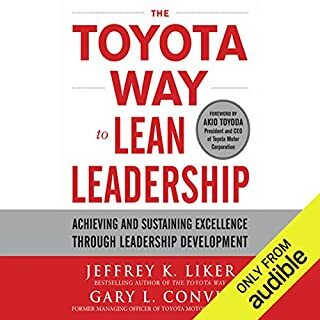 The quality of your results and the amount of fulfillment you get out of such pursuits depends less on your specific circumstances and much more on how well you understand and apply a set of timeless and universal leadership principles. Unfortunately, the education and training we receive in the course of our academic and professional careers still leaves most of us completely unaware of the simple truths about what's keeping us from declaring, pursuing, and achieving the extraordinary in our lives. 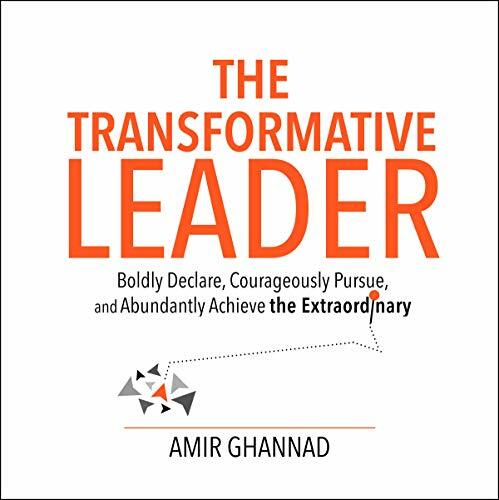 The Transformative Leader is accessible and chock full of entertaining stories and anecdotes presented in 20 short "one point lessons" that will put you in touch with the extraordinary leader in you, and compel you to think and act in ways that make your career and life as fulfilling and rewarding as they are meant to be. 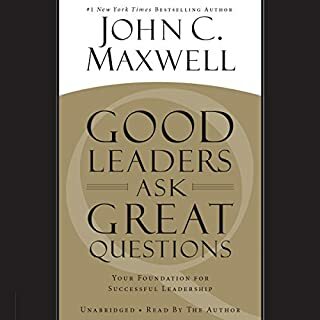 Each lesson comes with a set of discovery questions and recommended actions that will guide you in the process of applying the lesson in your life in a way that makes a difference for you. 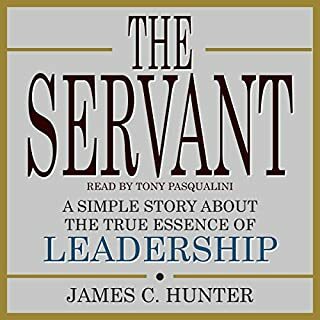 If you do have formal leadership responsibilities, you will find an abundance of insight in the book on the mindset of leaders and ways in which you can cultivate those in yourself. 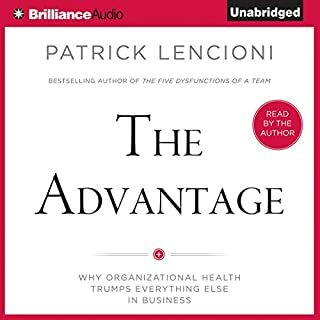 You will also be introduced to the characteristics of a "High Commitment Culture" where everyone on the team is fired up about making extraordinary things happen, and ways to get your team there, no matter where you are on the organizational chart. 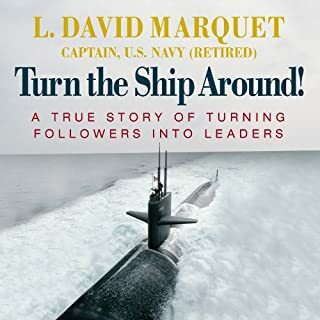 Note: This audiobook is based on the first edition of the book, and as such, there may be minor discrepancies between this recording and the content of later editions.